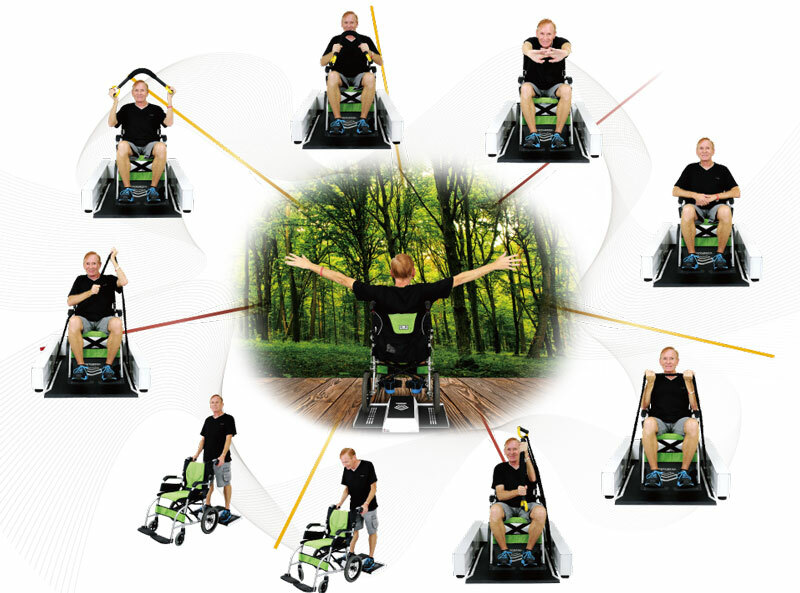 The Wheelchair Sport Home Trainer offers gentle, constant-speed, same-direction (100% up and down) fixed amplitude vibrational frequency which is completely adjustable to your comfort level. 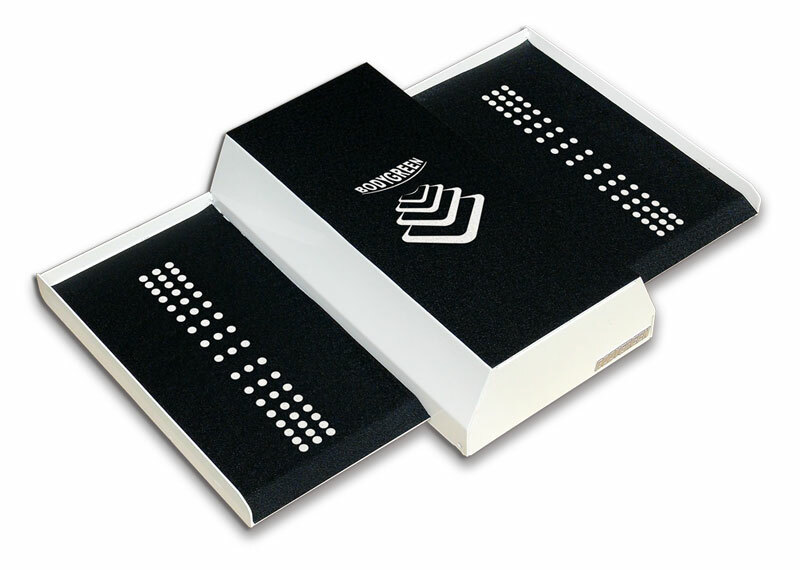 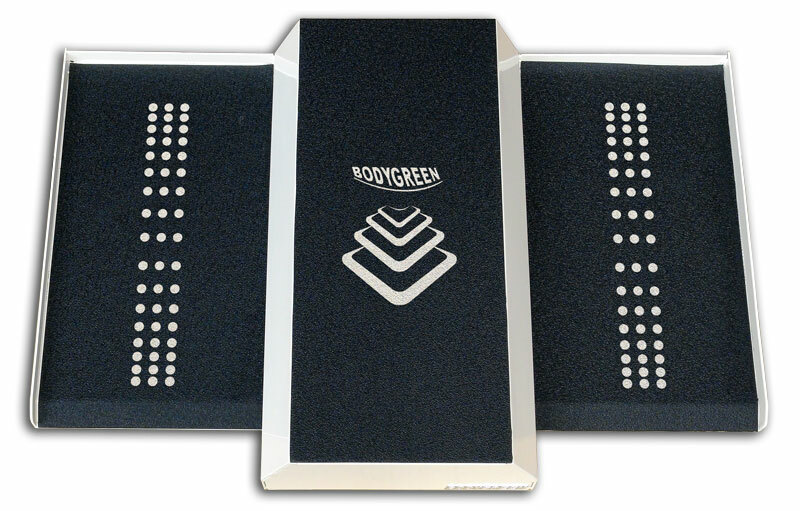 It delivers vibration to your whole body, stimulates circulation and activates neuromuscular function. 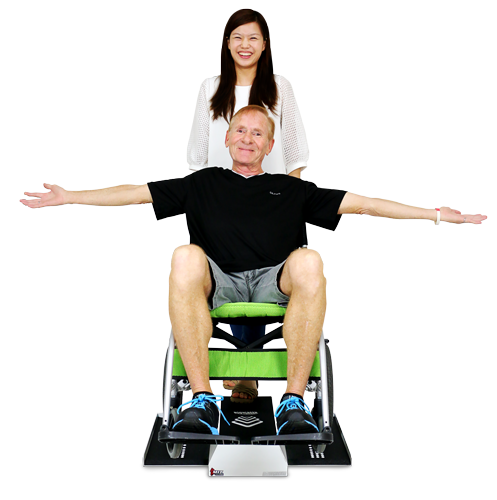 The Wheelchair Sport Home Trainer allows wheelchair users to simply and easily reap the benefits of whole body vertical vibration.